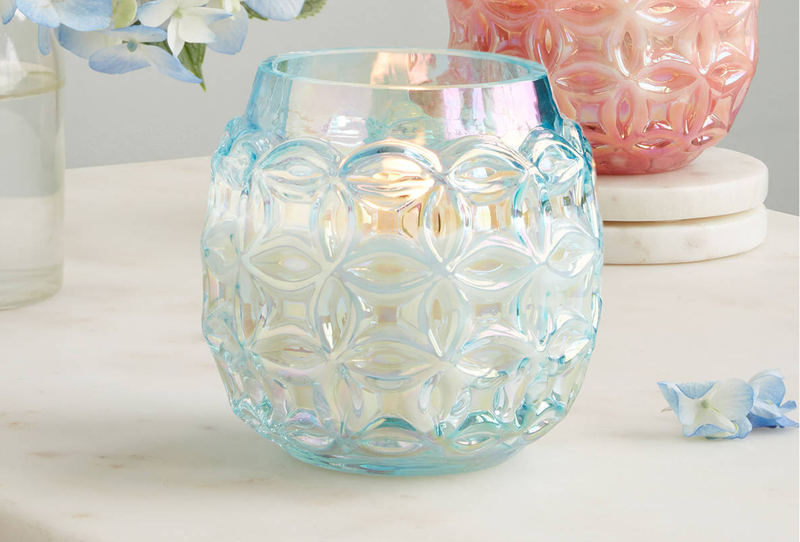 The next Instagram Challenge theme is SPRING DREAMING! We can all agree that winter really overstayed its welcome this year. 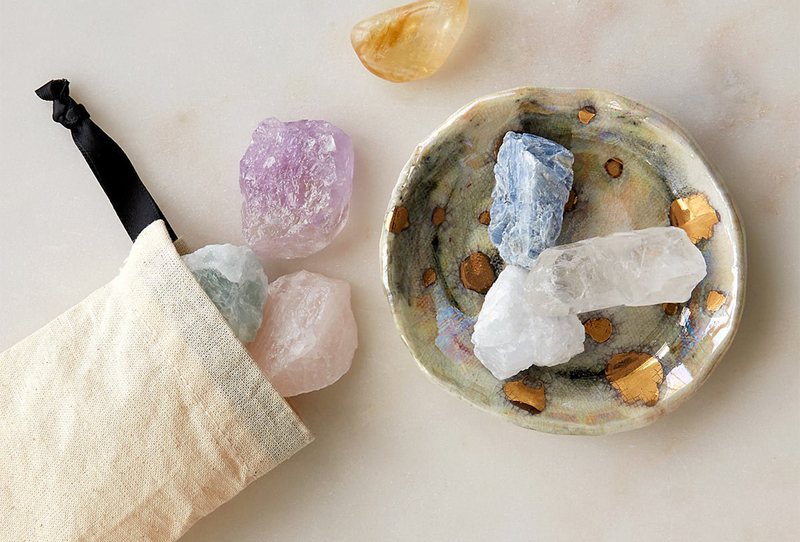 We’ve been fantasizing about the days of sun-kissed skin, fresh produce, and plant growth ever since the dirty slush of winter first appeared and the leaves disappeared. As you pull out those open-toed shoes and stuff those oversized coats far away into your closet, we want to see how you’re enjoying this new season! 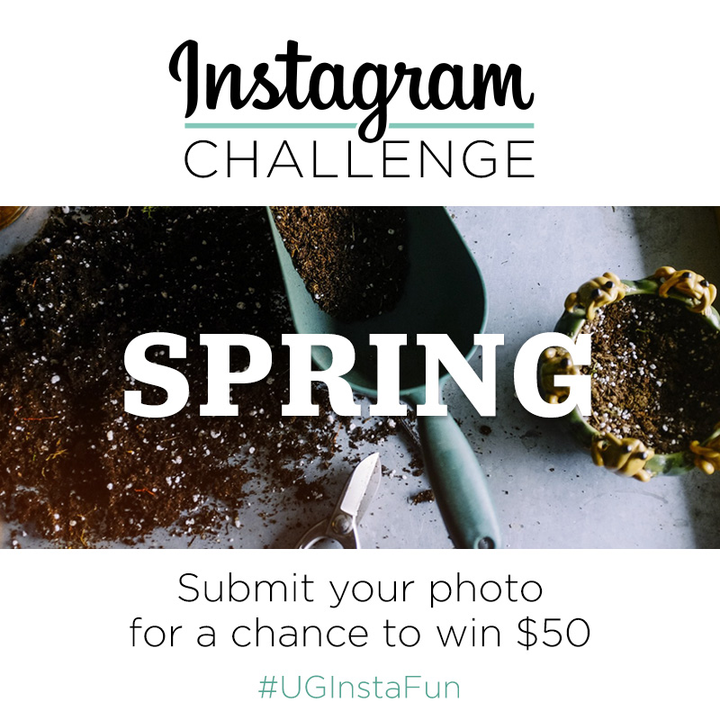 While sharing your spring-loving photos, be sure to use the hashtag #UGInstafun for a chance to win a $50 gift card. Visit here to see the entries we’ve received so far. 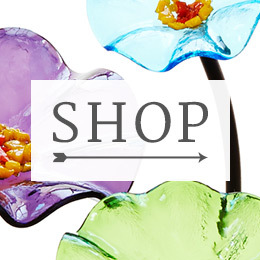 From all of us at UncommonGoods, we wish you a happy spring! 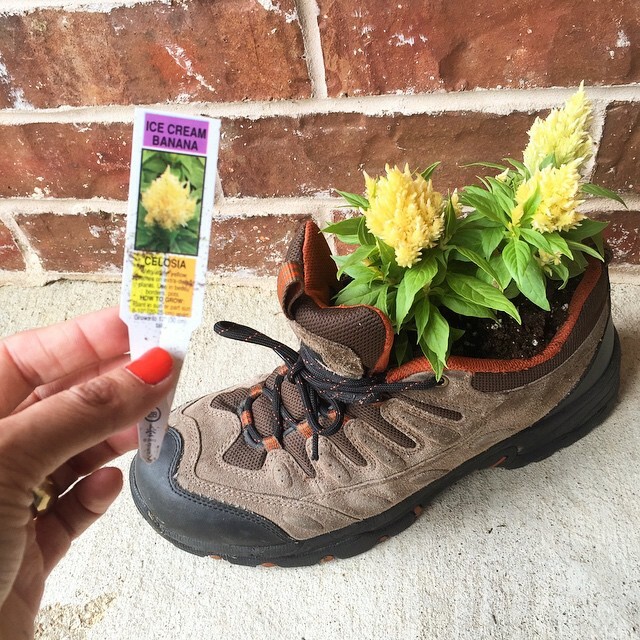 Congratulations to @malkomes1 for winning our Earth Day Instagram Challenge with this clever use for her old hiking shoes!